April showers brought May flowers, and then some! 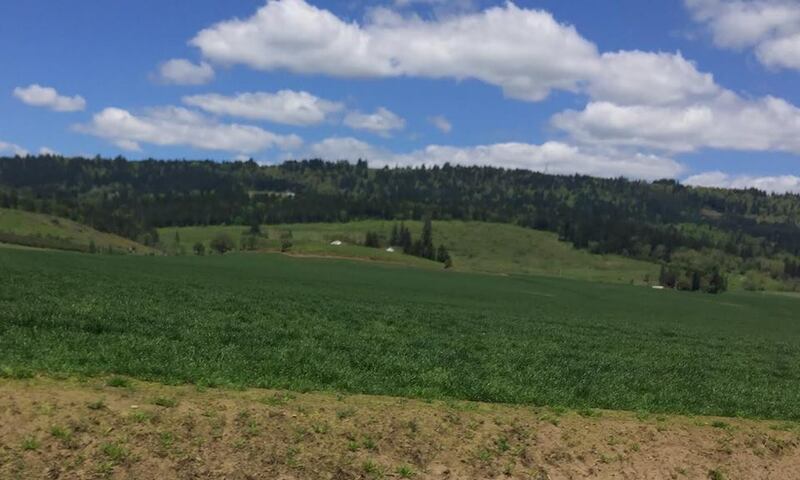 As may wraps up we’re lucky to be surrounded by beautiful flowers in Oregon, our home away from home. Being in a more comfortable climate over on the West coast makes us more anxious for the beautiful days of summer ahead. The spring sky here seems to be a little bluer and the sun seems to shine a little brighter. 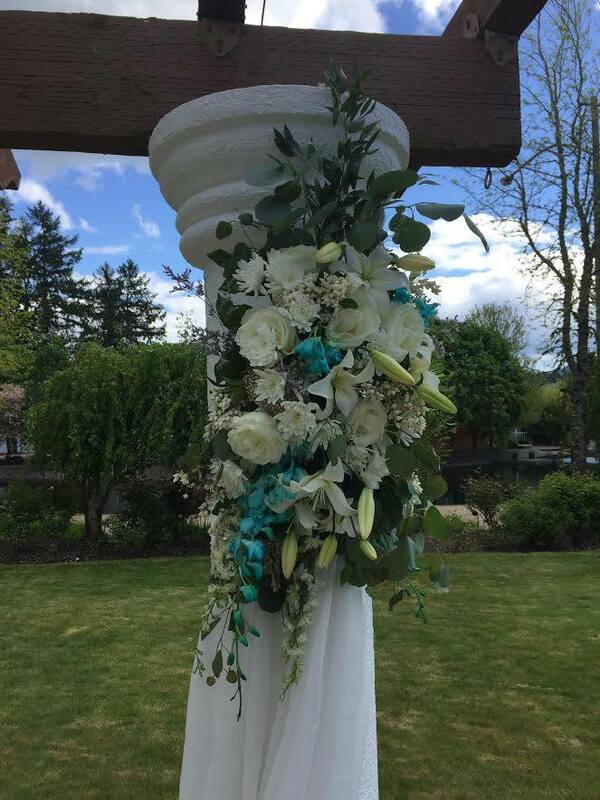 Over the past few weeks we weren’t the only ones to appreciate the brilliant blue of the Oregon sky, our brides Caitlin and Jessica brought this breathtaking blue in small hints throughout their wedding arrangements. Soft billowy white fabrics mimic the cool breeze of the day and the landscape of the Water Oasis in Newberg was as beautiful as always. Another big congratulations to Caitlin and Jessica,thank you for allowing us to be a part of your special day. Even though we’re always looking forward, some events are too amazing that we can’t help but take a look back. This month we drew some rainbow inspo from an event back in Phoenix. The Taste of Waldorf Event was a huge success! 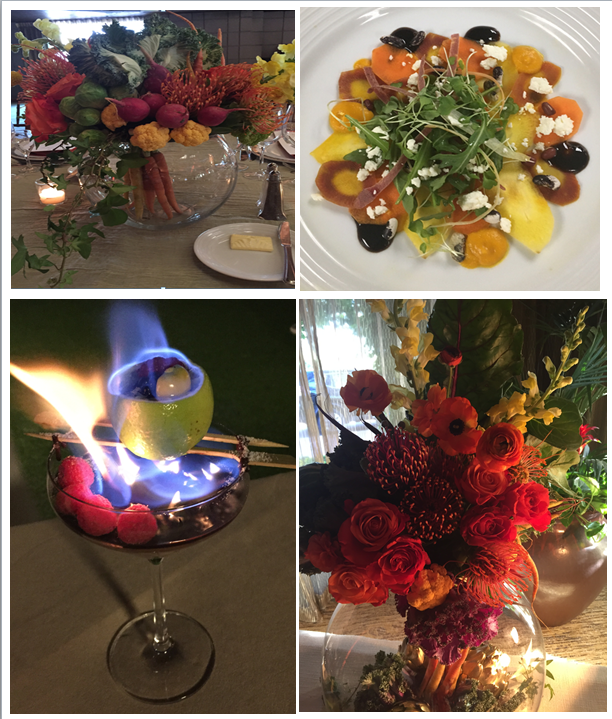 We had an amazing time pairing incredible natural produce with different florals to create one of a kind centerpieces for the Biltmore’s big event. All the colors were incredibly vibrant and matched the fresh and sophisticated palette of the Taste of Waldorf event menu. 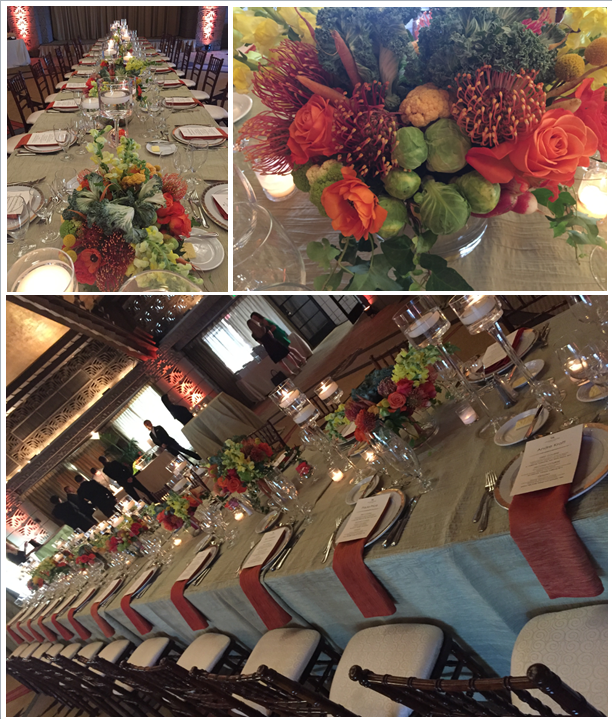 The energy of the event was fun, fresh and alive, making these amazing centerpieces a perfect fit for the occasion. Look at their incredible presentation! Their talented culinary team didn’t disappoint with the day’s signature dishes, keeping all the fresh flavors and bright colors of the organic produce at the forefront of their presentation. Another stunning event in Phoenix had us feeling inspired and thankful to be out of the scorching heat all in one. 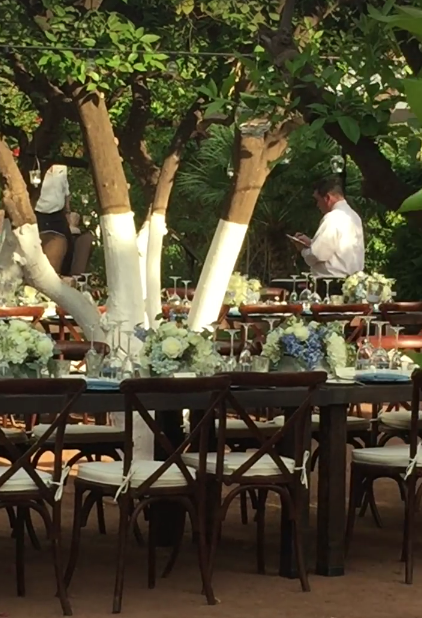 We also brought a behind the scenes look at another stunning wedding at the Royal Palms Resort and Spa. We managed to create a soothing space for the friends and family at this wedding to relax despite the record breaking heat that day! 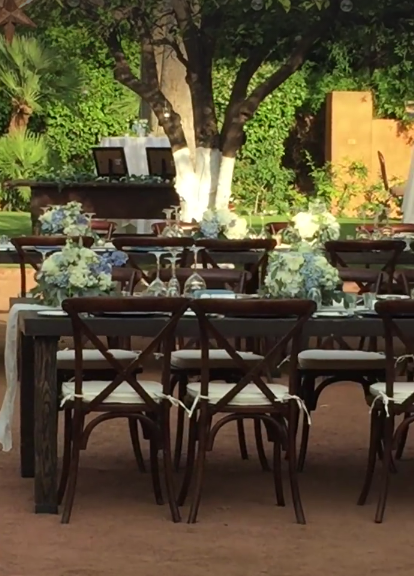 Some screenshots of our video give you a look at how the splashes of crisp white and small textured centerpieces give the outdoor space a softer and more relaxed atmosphere. At night the white table settings and flowers came alive with the romantic glow from the string lights placed above the tables. Luckily the evening got cooler and more comfortable as guests celebrated into the night. We’re soaking in the summer sunshine and loving every second. 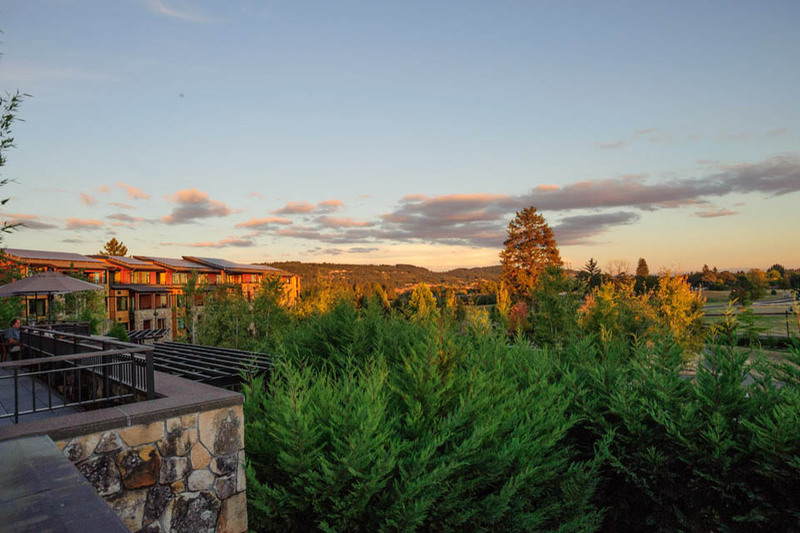 With summer only officially starting here in Oregon, we look forward to bringing the mid summer’s night wedding dreams of our clients to reality. Besides, there’s something extra magical about summer fireflies twinkling through the night with the scent of your favorite flowers dancing through the air. 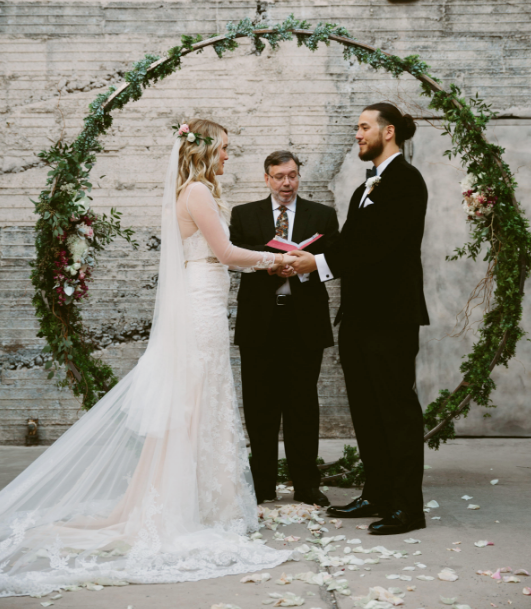 We love summer weddings in Oregon! Happy Memorial Day from the Table Tops etc. team! We hope you and your family have a happy and healthy start to your summer this weekend and look forward to celebrating with you in the months to come.